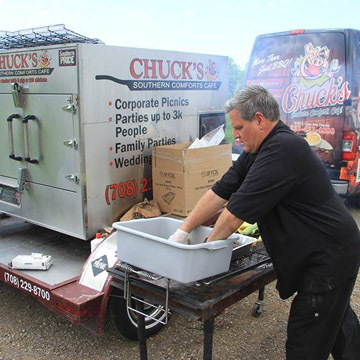 Tired of doing all of the cooking and clean-up for your party? 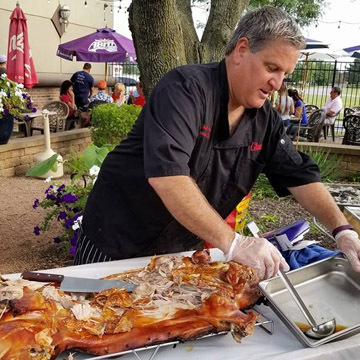 Want to impress your friends and have the chef onsite? 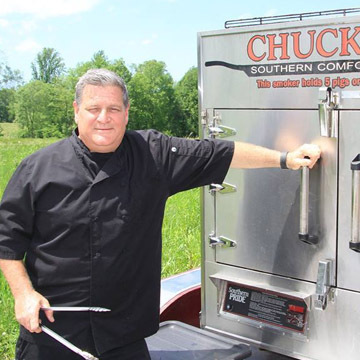 Leave it to Chuck’s! 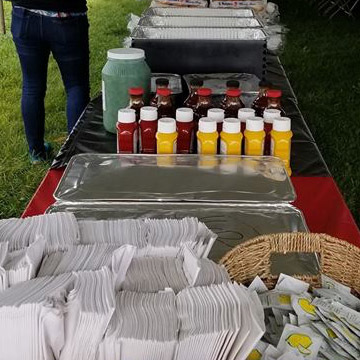 We come to the party with the food, cook it, serve it, and clean up! We can customize any menu to your budget. 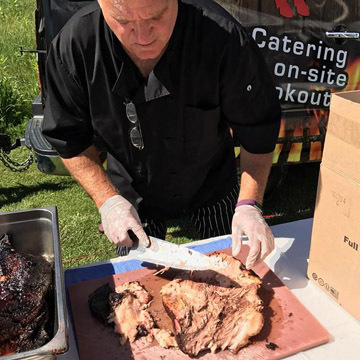 Contact a Party Specialist to help plan your next onsite. 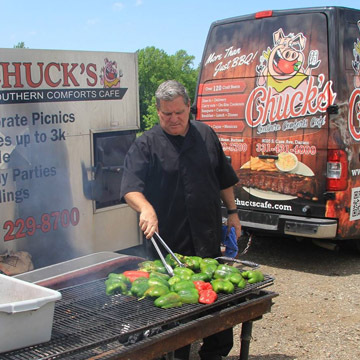 We’ve done weddings, school events, poker tournaments, holiday parties, broker opens, birthdays, graduations, block parties, top-off parties – you name it, everyone wants Chuck’s at their event! Turn any package into an on-site event. 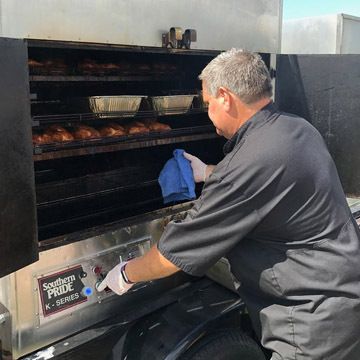 We come to your site to cook and serve your selections. 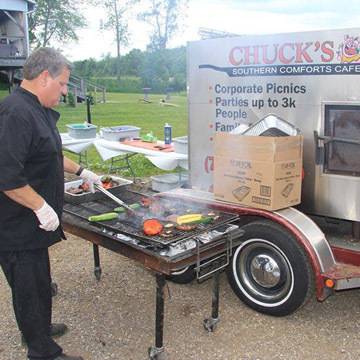 We bring wood burning smokers and grills, warmers, chef(s), etc.. You just bring the guests!